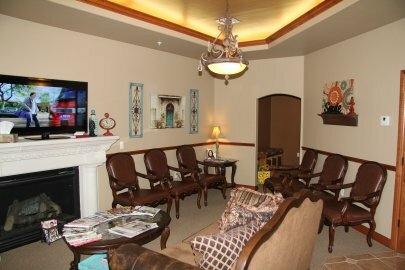 arn more about our practice, dental conditions and treatments, dental recommendations, payments & insurance and more. *One day each week, our office is closed. Call before stopping by if you don’t have an appointment to verify that our office is open. 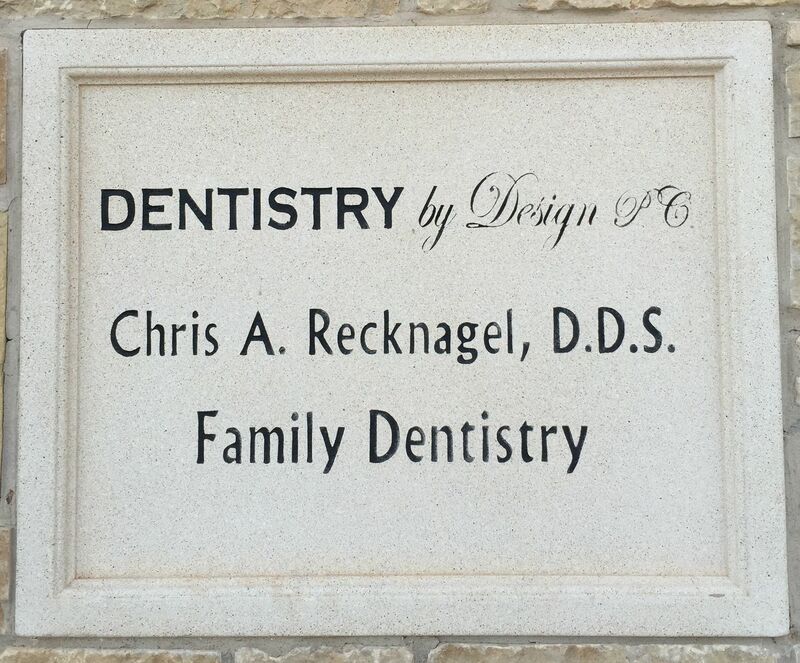 Yukon dentist, Chris A Recknagel, DDS is a dental professional dedicated to general, family, and cosmetic dentistry with services including dental exams, dental makeovers, teeth whitening, veneers, crowns, x-rays, cleanings, and more. 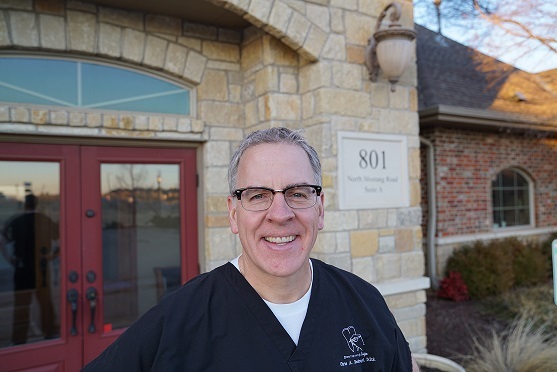 Please call our dentist in Yukon, OK to schedule your next appointment.